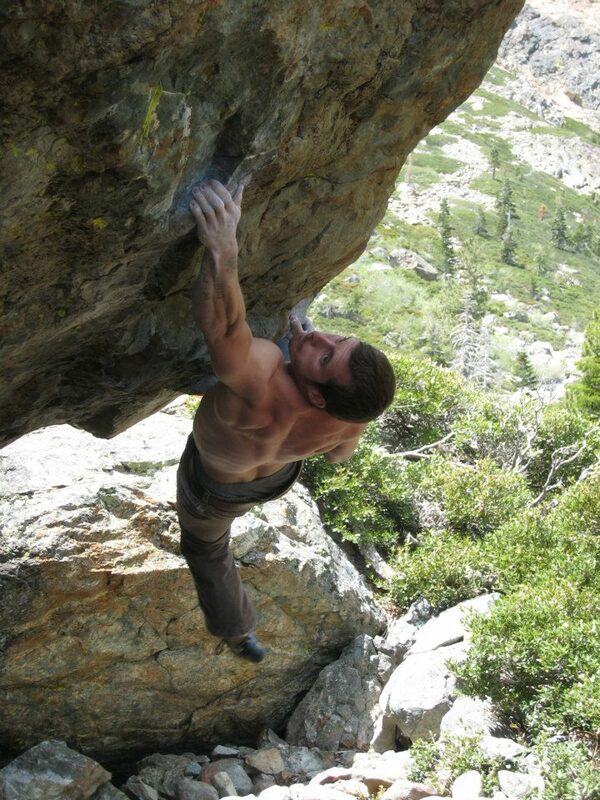 Joel started climbing and setting in 1999 in Reno, NV. 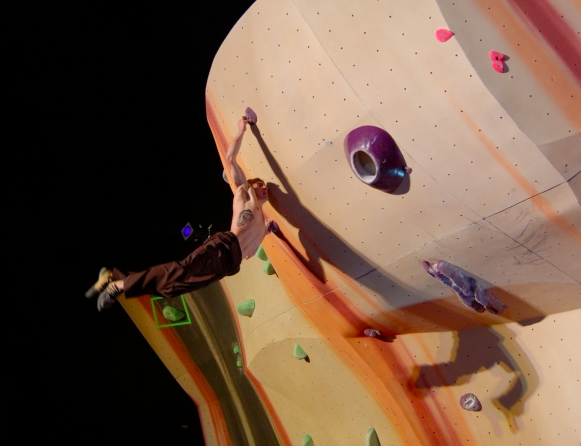 He competed for a few years as a junior and has set for many adult pro comps like Mammut and UBC Bouldering Championships. 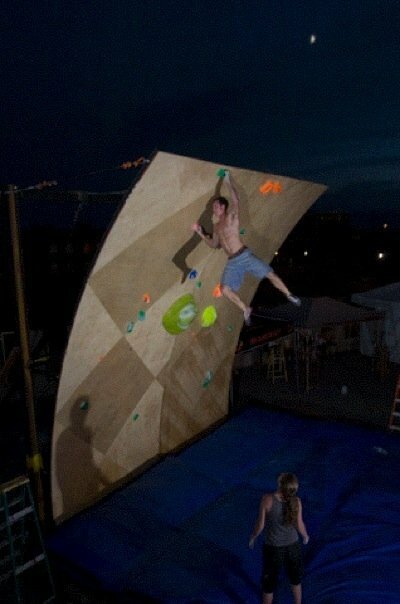 He’s also a USAC certified Level 4 setter and has set multiple USAC Junior Nationals. 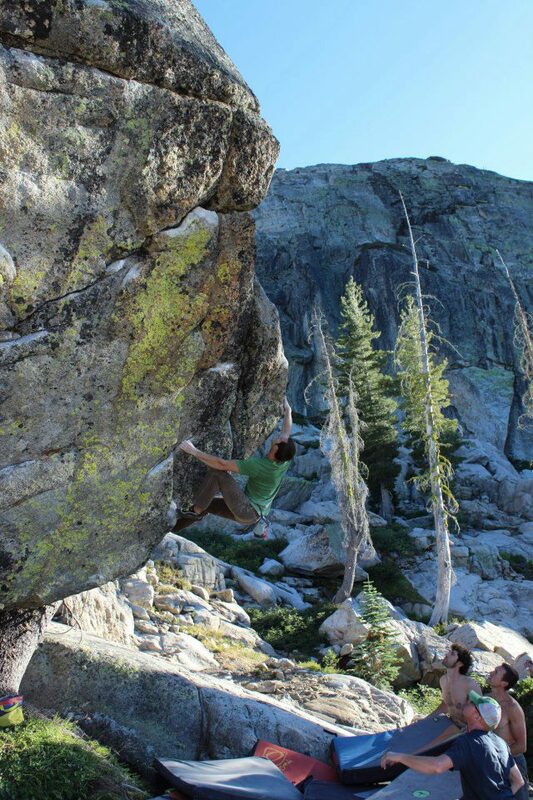 Joel bouldering in the Sierras. 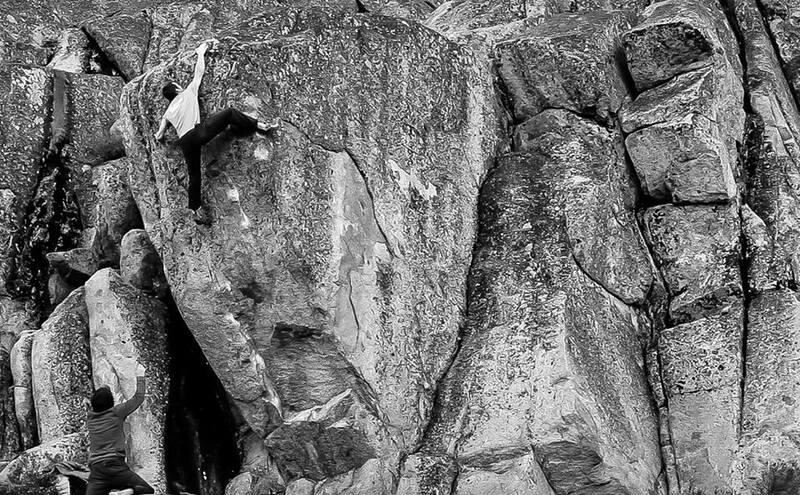 Outdoors Joel is an accomplished climber, repeating and establishing boulders up to V13 across the west. 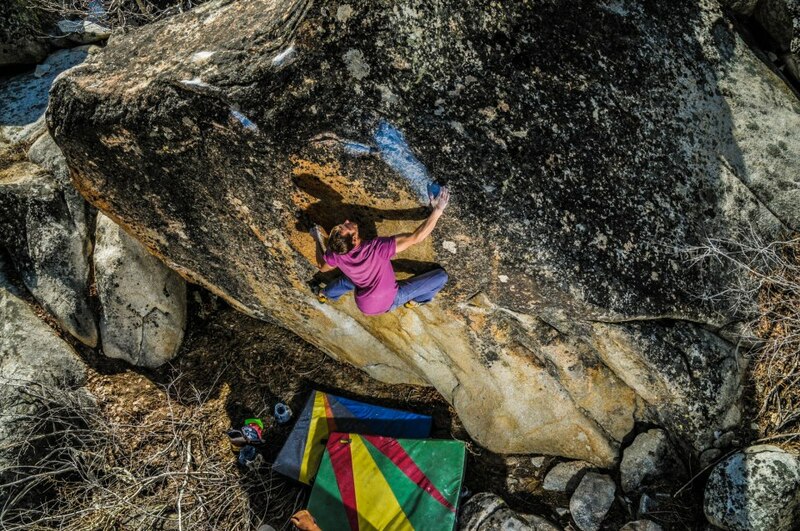 He’s spent a lot of time in Bishop and has made ascents of hard testpieces like The Buttermilker Sit (V13, the full line) and The Mandala Sit (V13), both at the Buttermilks. 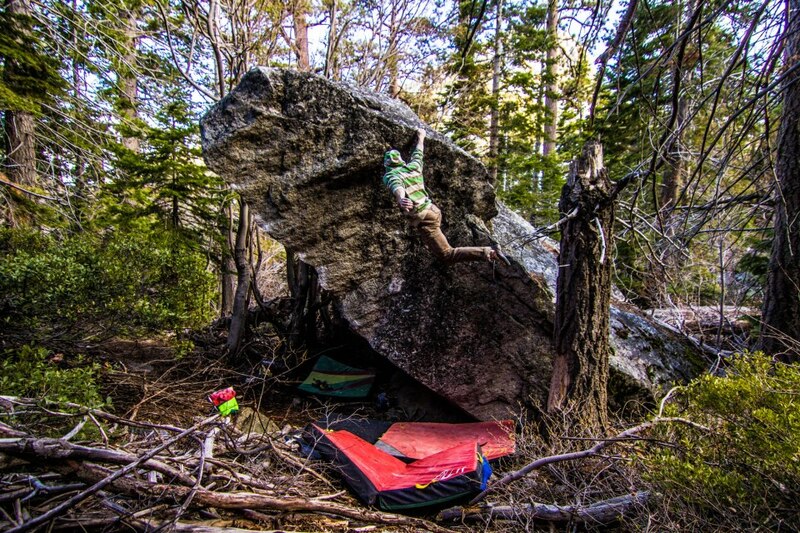 He’s also a prolific first ascentionist and has made significant contributions to the development of bouldering in the Sierras, especially around Lake Tahoe, and in Washington state. 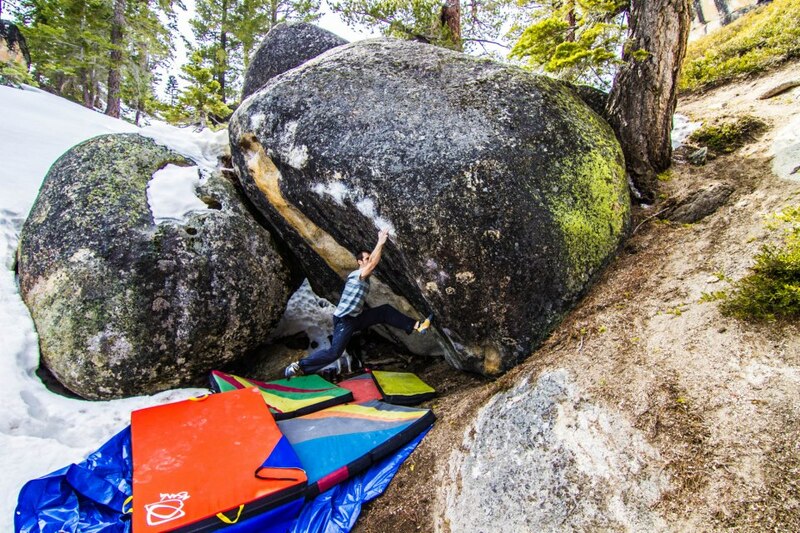 Many of his problems and unrepeated first ascents, including Tahoe’s first V13, Paul Bunyan, can be found in the new Tahoe Bouldering Guides by Dave Hatchett and in Central Washington Bouldering: Leavenworth and Goldbar, a guide by Kelly Sheridan. Joel is a hard worker and in addition to helping us set at The Spot he’s an Emergency Room nurse in Denver. 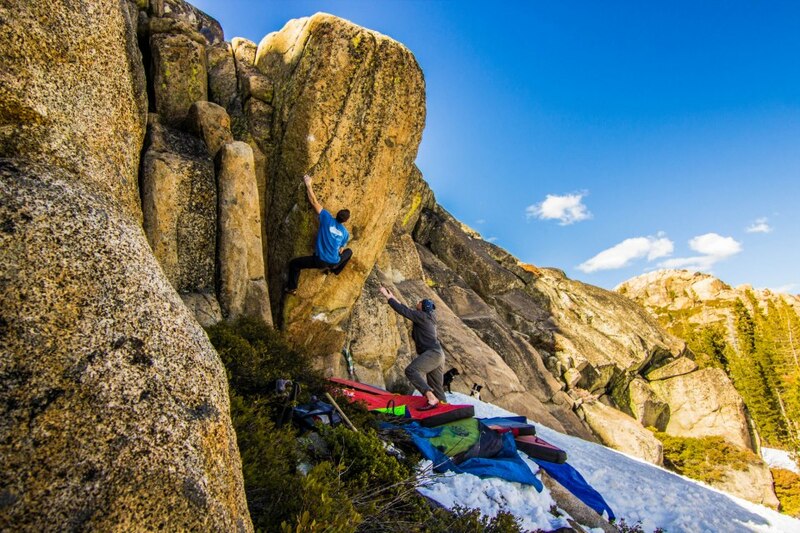 We’re psyched to have him on The Spot Setting Crew!